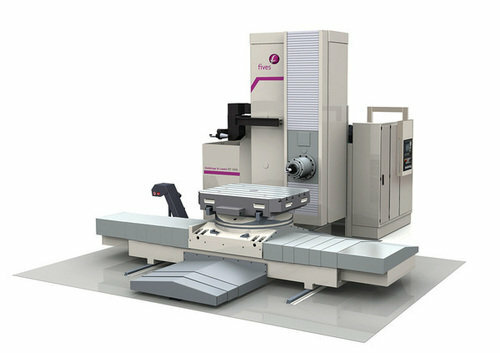 Giddings & Lewis RT Series horizontal boring mills with built-in contouring tables offer the versatility of an additional axis making them well suited for prismatic parts requiring work on multiple sides. The optional dual headstock with live spindle and integrated contouring head adds even more machining flexibility. Looking to Purchase a New GIDDINGS & LEWIS RT 1250? Looking for a USED RT 1250?Have one to sell? Crotts and Saunders Engineering, Inc.